Cleveland, OH, October 2015 – A true collaboration between Kasey Crawford Kellem and her rescued Pit Bull, Belle Eve, teaches kids how to be resilient during loss and hardship. 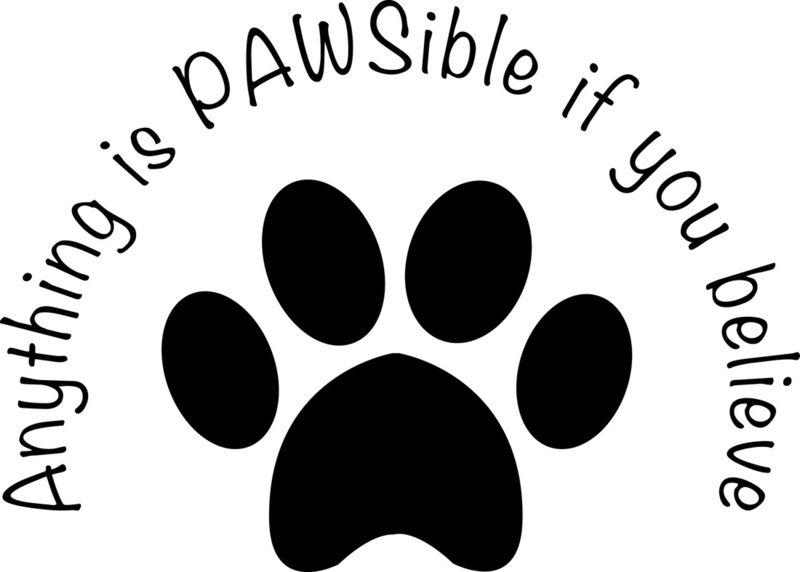 Anything is PAWSible if you believe! This heart-warming story of one dog’s trials during one of her owner’s journey with cancer and after losing him and rising out of the ashes of despair with a unique outlook and resilient attitude engages readers of all ages. 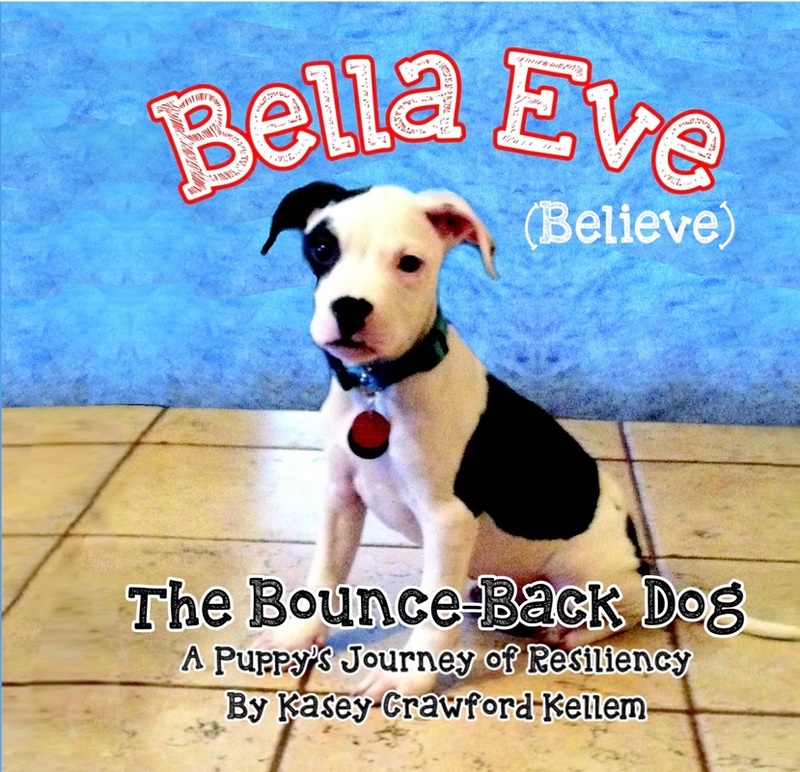 Everything is narrated by Bella Eve herself and based on her actual life story with her owners Craig and Kasey Crawford Kellem. This is a wonderfully inspiring picture book about a rescue dog and how she graced everyone’s life by her resiliency and unceasing love, including her daddy’s life in the final stages of cancer. This is a story about Bella Eve. She was born on August 21st, 2013 along with her three siblings. Her first home was in a dangerous neighborhood and her mommy and daddy didn’t properly care for her and her siblings. So, the police took them away and they were brought into a shelter. They stayed at the rescue for six weeks. They all hoped that they would be adopted by a loving family who would give them a forever home. One day, Bella Eve got her wish and a kind loving family came to pick her up. However, she was sad to leave her siblings. But somehow she thought it would be okay. She found out later that she was a birthday gift for her daddy who was dying of cancer. Bella Eve believed that all would go well. But as her daddy got sicker and sicker, she continued loving him and wishing that he would get well soon. But sadly things only got worse, and one day, her daddy didn’t come back. She was very sad. But she still tried to be hopeful and carry on, despite some sad days. This book will be enjoyed by younger and older children alike. It is a book that shows the value of resiliency and how one little puppy showed everyone that life is really what you make it. Thank you Kasey for such a wonderful picture book!